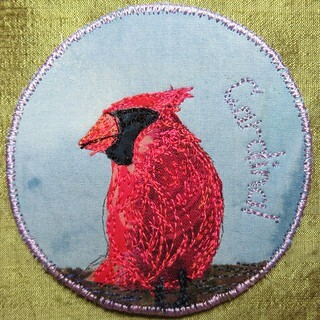 I love cardinals. I like their color, and implied boldness. I like the orange of their beaks. But I am most grateful to them in mid-March when they come winging through a bleak gray landscape like some escaped Christmas tree ornament. It is sure sign that the weather is trending toward spring even if it isn't clear yet.